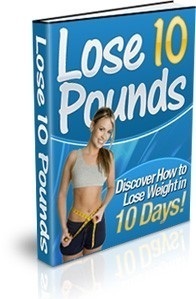 You’re about to discover the secret of How to get an “Easy Button” for weight loss, without pills. Let me know if any of the below questions are also a “yes”? 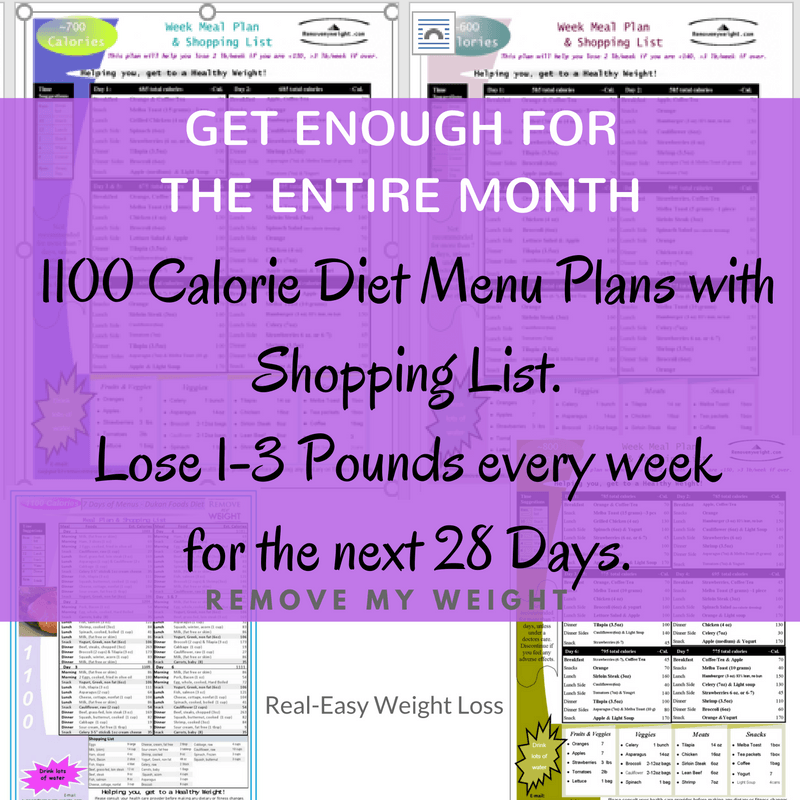 Are you struggling to get to your ideal weight? 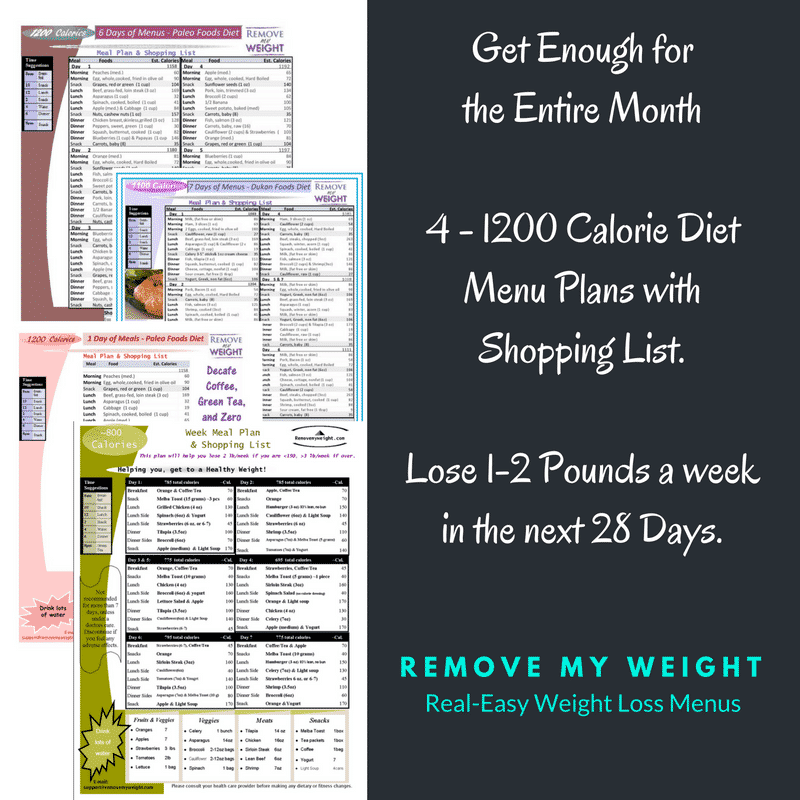 Do you hate 200 page cook books with 20 ingredient recipes? 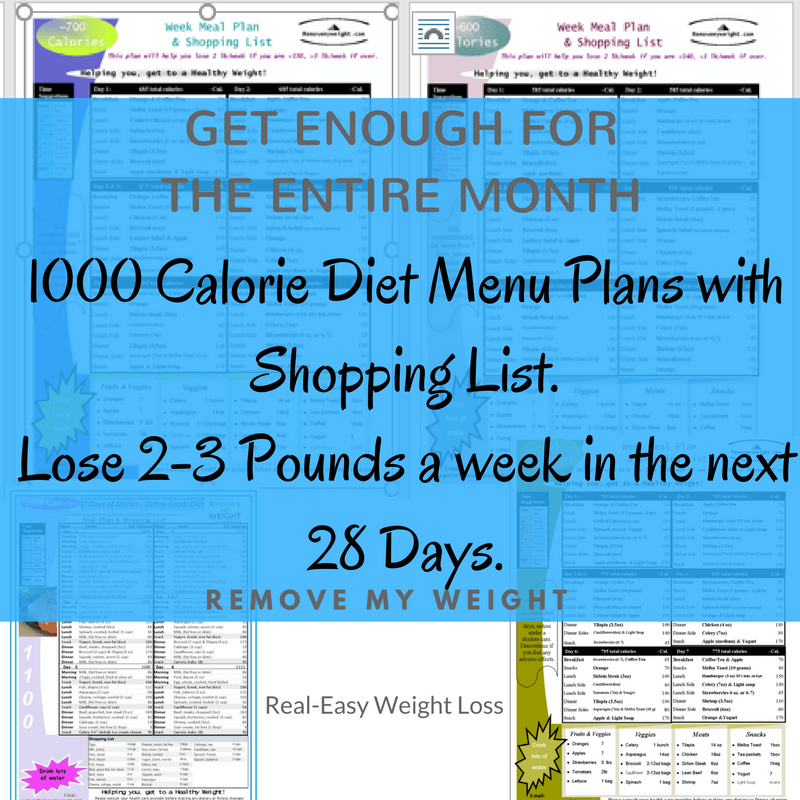 Do you need a simple plan with shopping list? 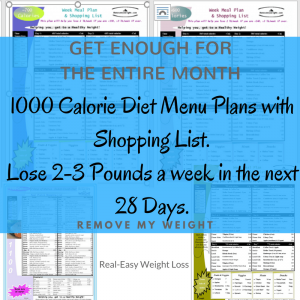 Do you want to make losing weight easy? 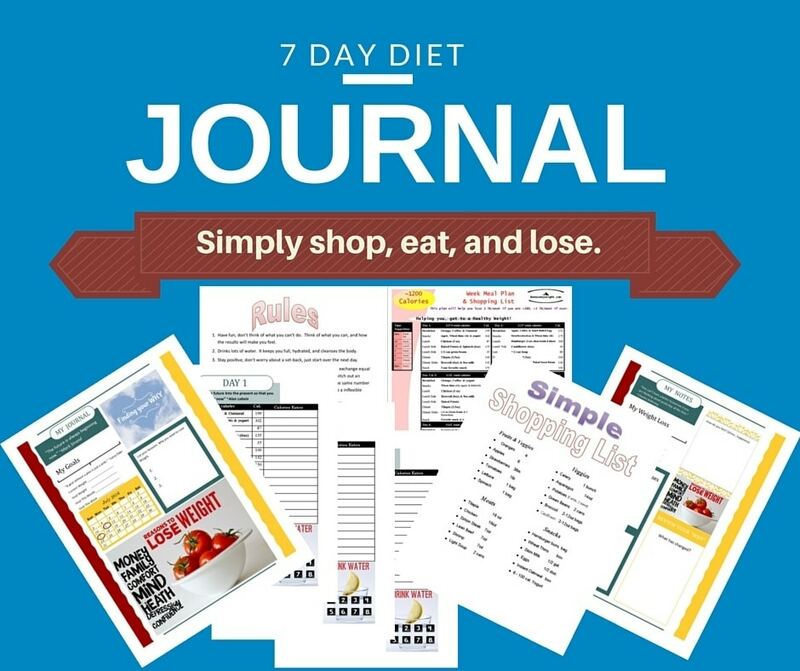 Do you want to feel more confident in your own skin? Would you love an easy answer to all of the above? 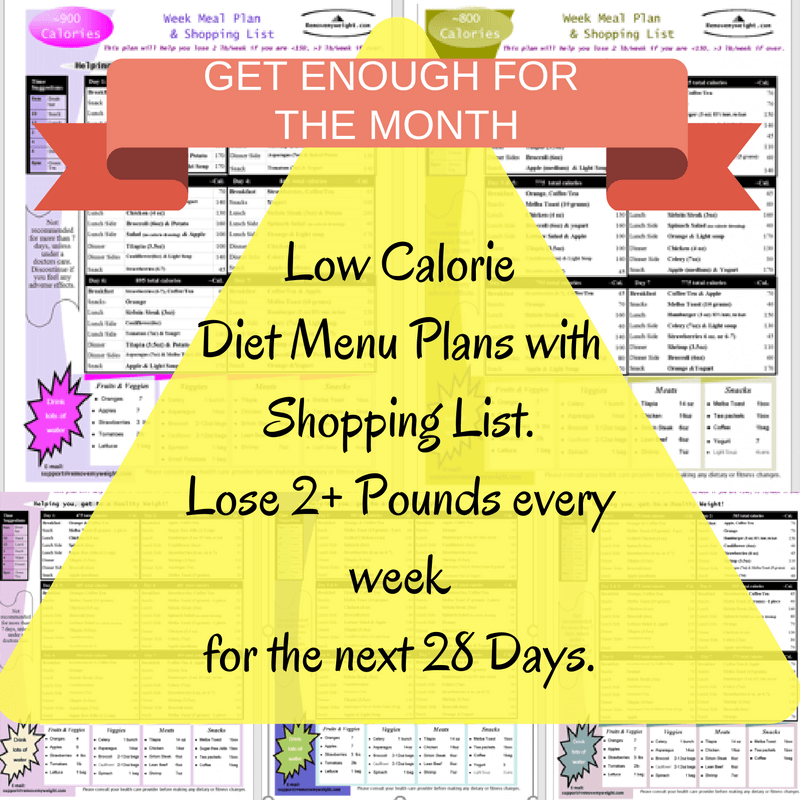 That’s why we made these Weight Loss Menu Plans just for you. 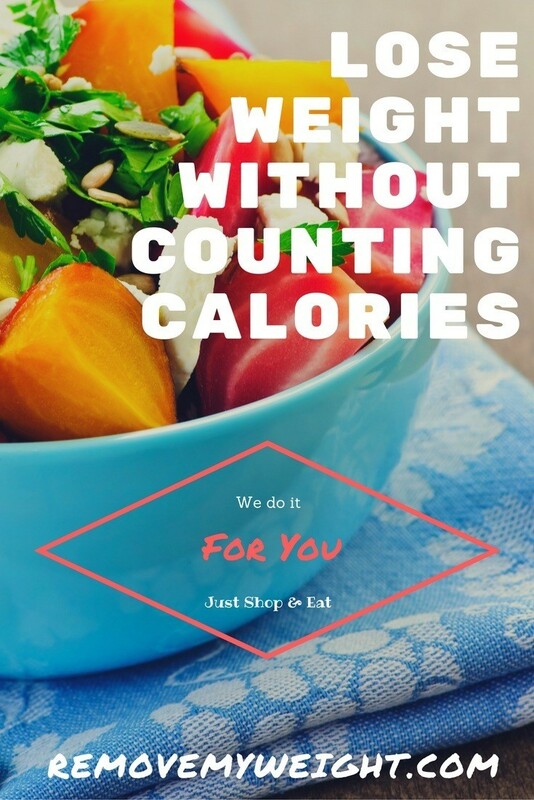 Simply made to get you to your ideal weight. 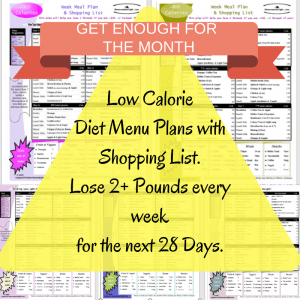 Easy Included weekly shopping list. 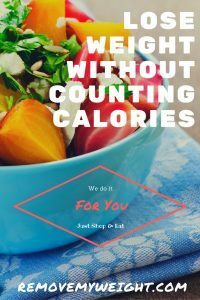 Easy calorie counted nutritious foods. 5 minute prep on all meals. 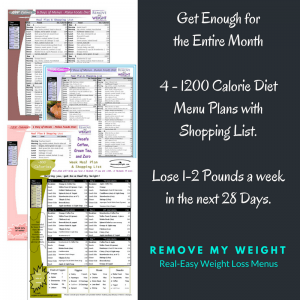 Feel full, lose weight, and feel more confident. Free support group for you everyday. 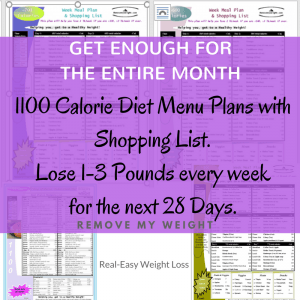 If you’re serious about wanting to get started losing fat, complete with a shopping list., make sure to check out this exciting resource right now.